Measuring the environmental radioactivity through the gamma ray spectroscopy becomes very crucial for the man-made radioactivity control. Few examples are the radioactive waste from nuclear reactors, or the disasters of Chernobyl and Fukushima. This technique may help both in looking for illegal disposal of radioactive sources, and in a better management of the working conditions of nuclear factories and mine workers. Unfortunately this technique is not yet well exploited, since there are only few instruments in the world able to make these kind of measurements. 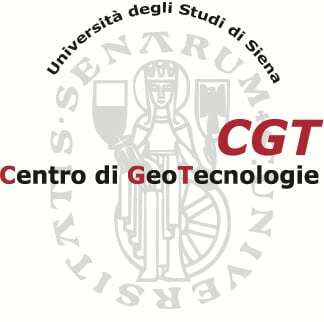 We conceived the SAMORAD project to accomplish this study, in collaboration with the University of Siena, whose Geo Technology researchers have a strong know-how on this topic, Desys S.r.l and Hydea S.p.A.. The project aim is to develop a high precision instrument for the measurement of the environmental radioactivity. These measurements are intended to be made from a helicopter flying over the area under inspection (through the technique called AGRS – Airborne Gamma Ray Spectroscopy). The result of those measurements would be made available through radiometric maps of the areas of interest. The SAMORAD consortium officially took up work in January 2013. Its kickoff meeting was held in CAEN SpA headquarters, the project’s coordinator. The consortium consists of two SMEs, one university and a civil engineering company (end-user). A list of consortium members is given below. The project is foreseen to be completed in 24 months, within a budget of EUR 1.6 million, including public and private sector contributions.